Fr. Lawrence comes to us after spending 11 years at Our Savior Parish and the USC Caruso Center in Los Angeles. While at Our Savior, he oversaw the multi-million dollar campaign to design and build the new Church and Center at USC. While at USC, he was very involved with the spiritual lives of the students, faculty and alumni. Fr. Lawrence grew up on Connecticut with his four sisters, one of whom is his twin. He attended the University of Oregon and graduated in 1983 with a degree in Economics. For a number of years he worked in marketing research in Los Angeles and then entered St. John’s Seminary. After being ordained in 1997 as a priest for the Archdiocese of Los Angeles, he was first assigned to St. Barnabas in Long Beach as the Associate Pastor and then as the Associate Pastor at St. Claver in Simi Valley. For recreation, Fr. Lawrence enjoys skiing, sailing, golfing, traveling and learning. Monsignor Stephen Downes was born in Dublin, Ireland. After high school he began his studies for the priesthood at a Jesuit philosophy school at Mungret College near Limerick, Ireland. He did his studies in theology at St. John's Seminary in Camarillo, California. Through St. John's Seminary he received a B. A. in Sacred Theology from Catholic University in Washington, D.C. and also an M. A. in Religion from St. John's Seminary. He also received a B. A. in Philosophy from Loyola Marymount University in Los Angeles and a M. A. in Social Work from Fordham University in New York. He was ordained a priest for the Archdiocese of Los Angeles in 1966. 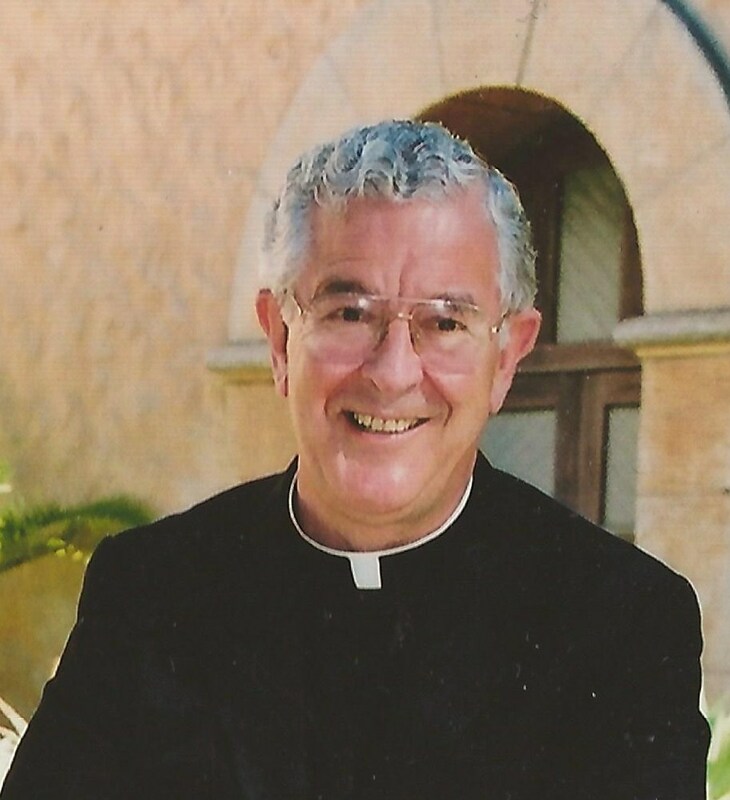 He served as Associate Pastor in parishes in Los Angeles (South Central Los Angeles, Altadena, Sierra Madre, Santa Monica and Chatsworth) and also served as Associate Director of Catholic Charities in Los Angeles (from 1971 to 1976). He served as Pastor of St. Raphael's in Goleta (from 1987 to 2002); as Pastor of St. Mary's in Palmdale (from 2002 to 2009) and as Pastor of Our Lady of Mt. Carmel (from July 1, 2009 to the present time). He rejoices to serve the Lord and his people in parish work and feels blessed to be part of Our Lady of Mt. Carmel School. Fr. O'Mahony served as the Parish Pastor at Our Lady of Mount Carmel from 1997 to 2009. A native of Dublin, Ireland, Father was ordained by Bishop Henry Murphy of the Diocese of Limerick at St. Mary's Church, Limerick City, on April 30, 1967. 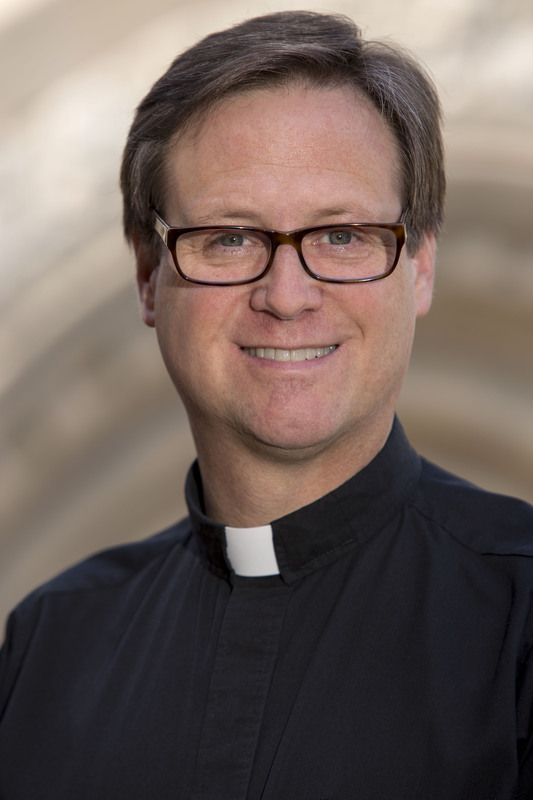 Father's ministry in the Diocese of Los Angeles began that same year at St. Rose of Lima Church in Simi Valley, followed by La Purisima in Lompoc, seven years at St. Bernardine's in Woodland Hills and eleven Years as Pastor of St. Joseph's in Pomona before his arrival at Mount Carmel in 1997. During Father's twelve years of leadership, our parish successfully completed a major resptoration of our church and school facilities, including a new art studio for the school and beautiful new furnishings for the church altar. Fr. 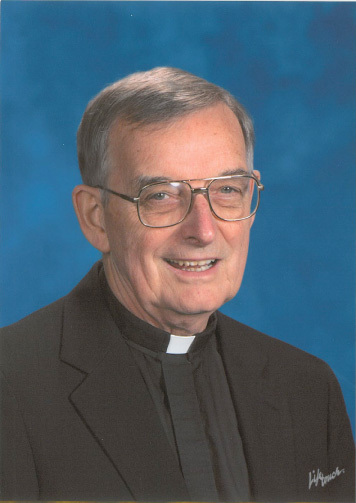 O'Mahony is in residence as Pastor Emeritus. Sister Rosalie Callen, CSJ, is a Sister of St. Joseph of Carondelet. She has ministered at Our Lady of Mount Carmel Parish since 2015. Sister Rosalie currently serves as the Director of Religious Education for children in the parish from K-8. Prior to joining Our Lady of Mount Carmel Parish, Sister Rosalie was an elementary school teacher and Religion Coordinator in five Catholic schools. For eleven years, Sister worked in Mission Education in the Los Angeles Archdiocese for the Columban Fathers. During that time, Sister spoke to children in most of the schools sharing her experience in Peru. She also exhibited Columban Mission programs in many Religious Education Congresses and conferences throughout the United States. Sister was a Spiritual Director in Las Vegas, as well as, coordinated the RCIA program in her parent's Parish. She continues to minister as a Spiritual Director. Sister Kathleen Patrice, CSJ, is a sister of St. Joseph of Carondelet, and has served at Our Lady of Mount Carmel Parish since 1995. Currently, she coordinates our parish sponsored outreach programs, including the Giving Trees, Santa’s Workshop, El Campo del Sol, Corazon, and St.Vincent’s. Sister Kathleen also ministers to people who are homeless and meets monthly with pastors of the four Montecito Churches, commonly known as M4. 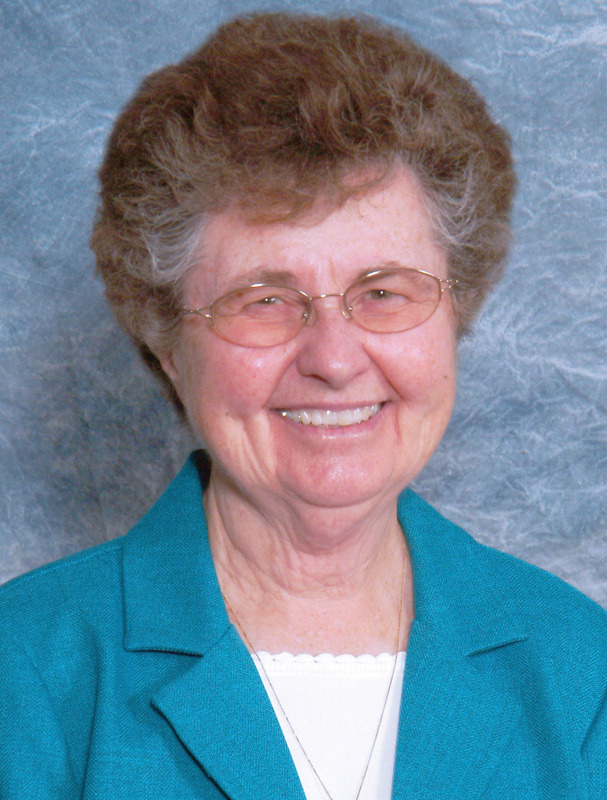 Before joining Our Lady of Mount Carmel parish, Sister Kathleen Patrice served in CSJ province administration and as Novice Director for the CSJ province. She also taught a variety of grades in four elementary Catholic schools and served as principal in two elementary Catholic schools.